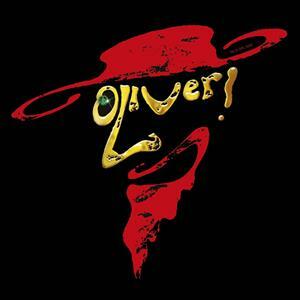 The Brit Youth Theatre Sutton Coldfield proudly present Oliver! Bringing vividly to life Dickens’ timeless characters with its ever-popular story of the boy who asked for more. Lionel Bart’s sensational score includes Food Glorious Food, Consider Yourself, You’ve Got to Pick-a-Pocket or Two, I’d Do Anything, Oom Pah Pah, As Long As He Needs Me and many more.